If you are one to wear false eyelashes then I’m sure you are used to how frustrating it is when it packs on the lash glue right? 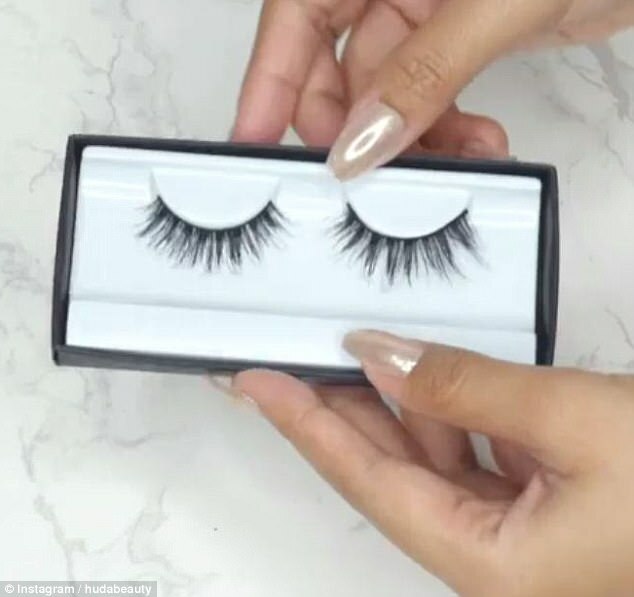 It’s common for false eyelashes to start falling apart after a few uses to the point where they just don’t look good anymore. But did you know you can revamp them yourself? Yup it all starts by actually cleaning your falsies and if you have not done that then we suggest you start doing that asap. Not only do they start to fall apart if you don’t clean them but they also harvest bacteri. Instagrammer Lola OJ gives us some pointers which are easy to follow steps. 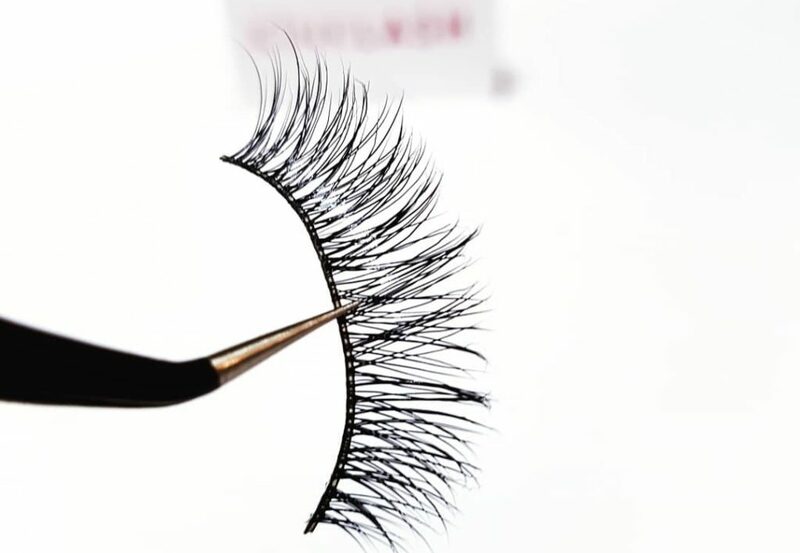 So you will get your falsies lashes back to hygienic and also life. 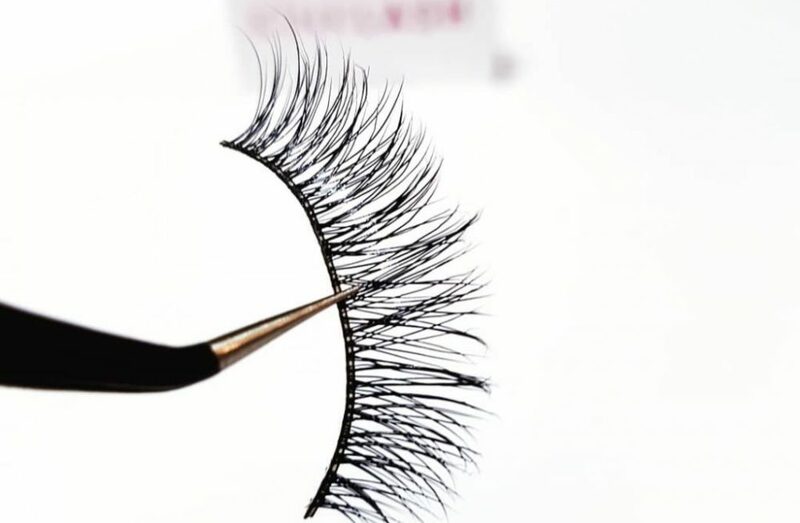 Your lashes should be good to be reused afterwards! Would you be trying out this trick, don’t forget to share results. 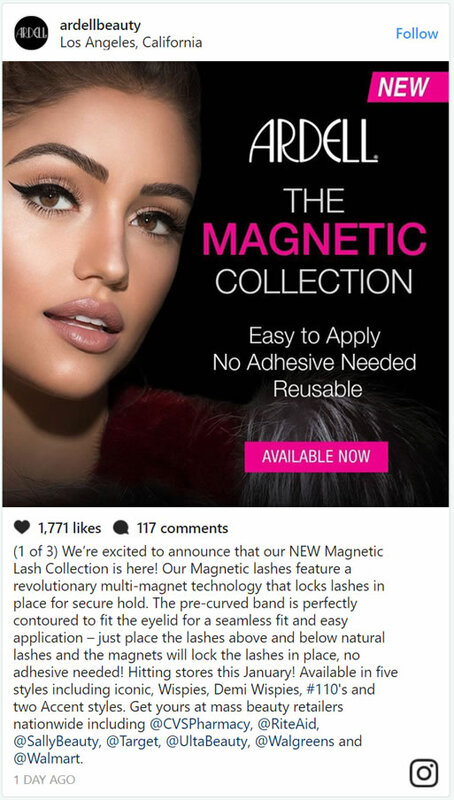 Looking to add more to your falsies stash? 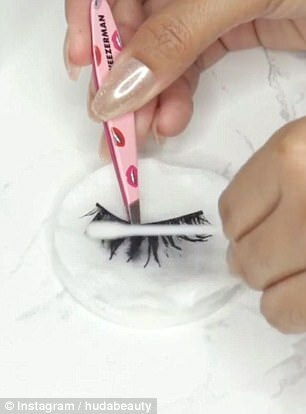 In the video, the dried glue is carefully removed from the false lashes with a tweezer. Next, lightly press each lash strip between two make-up remover soaked cotton pads (any water based makeup remover solution will work) for 30 seconds. Then removes any additional mascara and residue with a cotton swab and places the lashes back in their original packaging. Voila! Falsies like new after this spa treatment! 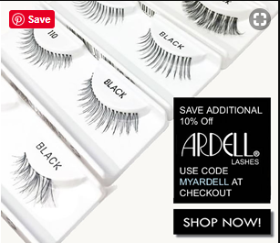 Store your lashes in the original packaging to keep them clean and from losing their shape!